The possible application range for chemical pallets is diverse. Chemical pallets (also referred to as CP pallets) are special industrial pallets, which were originally developed for the needs of the chemical and plastics industries. 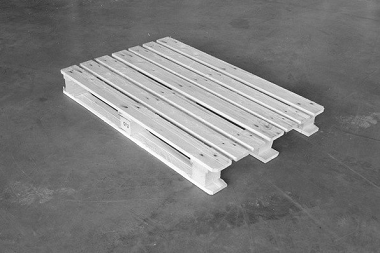 Chemical pallets can be obtained in various designs – CP1 to CP9, which were each designed for different types of goods. 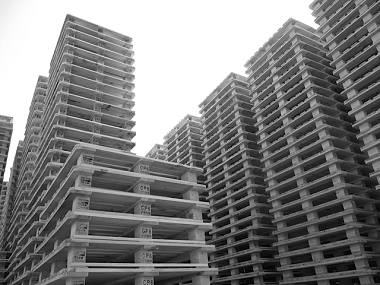 CP3, CP8 and CP9 pallets are mostly used for loading containers. Although the pallets were developed for use in the chemical industry, they can also be loaded with other goods. The chemical pallet data sheet contains full technical specifications and necessary information. You can use our online online form to reach us.